Wandering, wandering, wandering… Where will all of my wanderings lead? 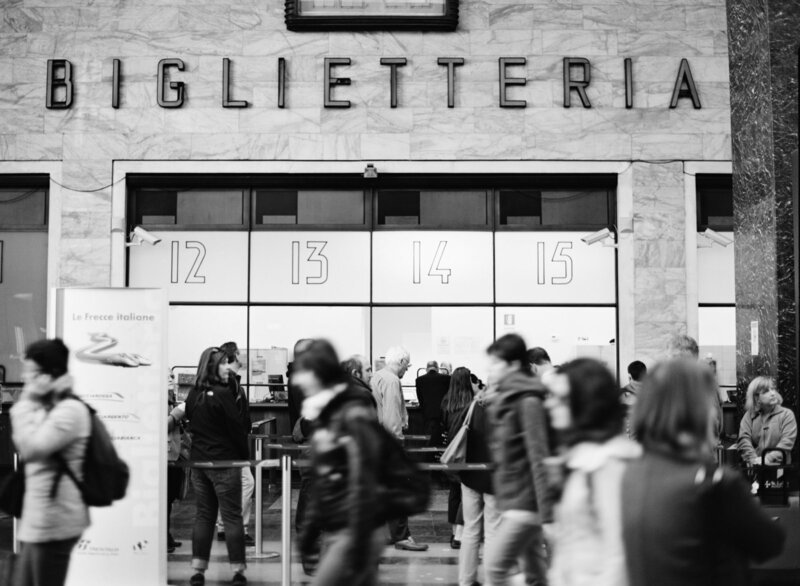 Several years ago I wandered to Italy with some friends and this little blog was born. That trip led me to many other wandering adventures all over the world. Fine art photographs of some of my favorite places are now available for you to purchase as a photographic print or canvas gallery wrap. Transport yourself to places like Venice, Paris and the Amalfi Coast with art for your home, office or wherever you rest your head. Imagery that makes you feel like you’re there and evokes the wanderlust that your soul craves, all from the comfort of home and without packing a suitcase. Perfect for the traveler in your life! To celebrate the launch of the shop, I’m offering 50% OFF of all Prints & Canvases for a limited time! Use code: “LIFTOFF” to receive 50% off of your order with a $50 minimum purchase! Sale ends on Monday, November 28 at Midnight MST, so hurry and place your order today!